PierceMartin Collection. 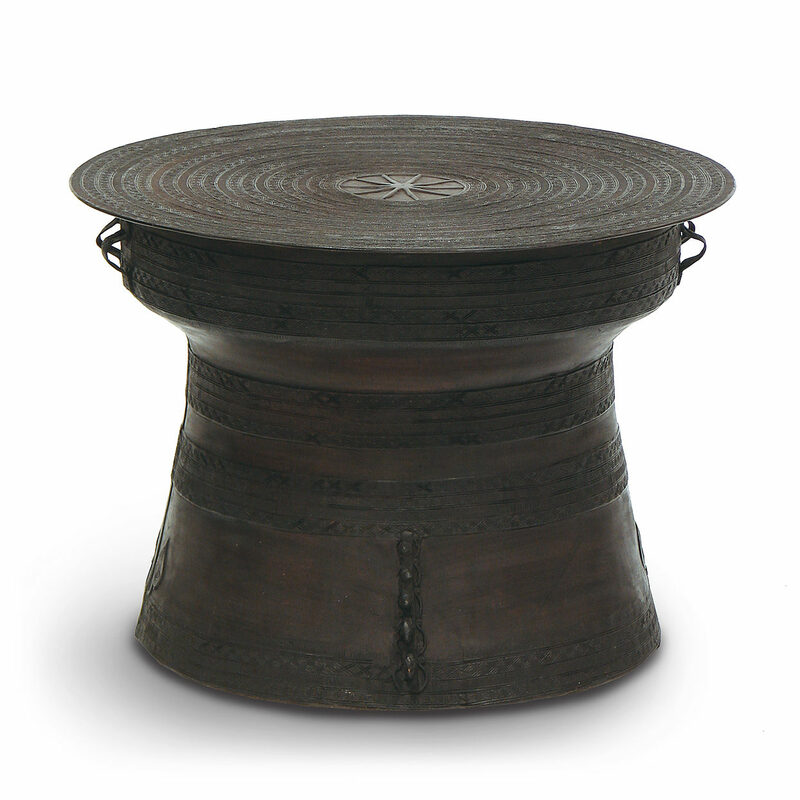 Pressed brass hand-forged drums suitable for outdoor use. 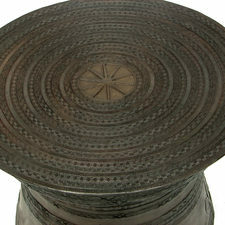 Patina will occur after weather exposure.